Trick or Treat? Treat Yourself to a Pumpkin Facial! 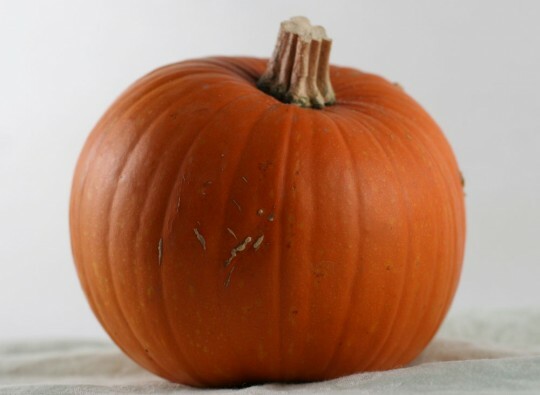 Indulge yourself this month with a treat at Evolutions Medical Spa – a Pumpkin Antioxidant Facial for 20% off! This highly therapeutic facial will indulge your senses with the perfect balance of relaxation and effective exfoliation. The treatment exfoliates and draws impurities out of the skin while introducing vitamins, enzymes, and nutrients into the skin. It also smells great! Recommended for fine lines, loss of elasticity, and congested pores. Your skin will “glow” after this treatment! 70 Minute Treatment is only $128 (normally $160) through 10/31/10 (you may pre-purchase future treatments as well).